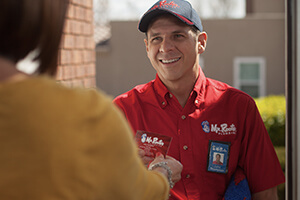 Mr Rooter comes when they say they will. Prompt & fast service. Very tidy. Company is dependable reliable with no supprises.. highly recommend? Earl Hargrove. Have used many times. No disappointments! !